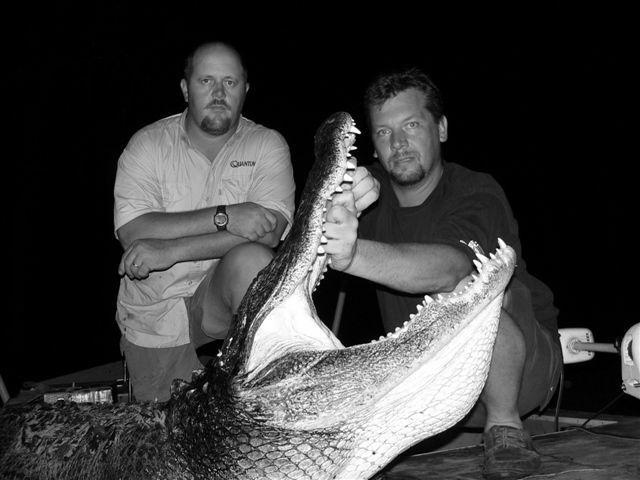 Looking for big gators? Here’s your guy! 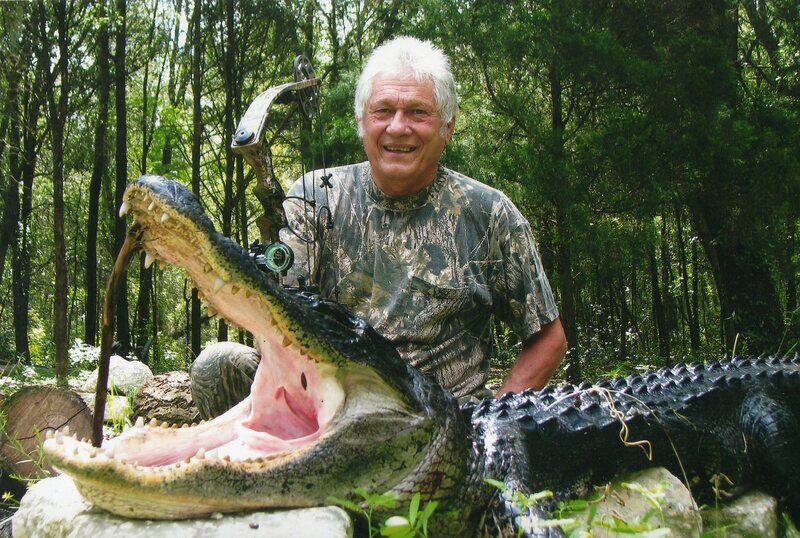 He is a lifelong resident of Florida and knows the best area’s for big gators. He offers two very exciting hunts, one is the traditional hunt on the water with a crossbow at night during the regular season on both private and public lands. 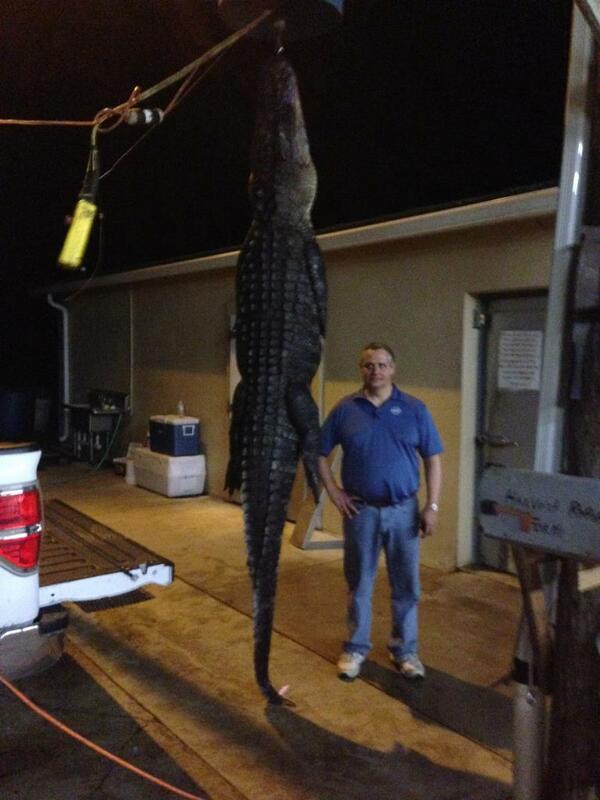 All gear and boat are provided for this hunt. 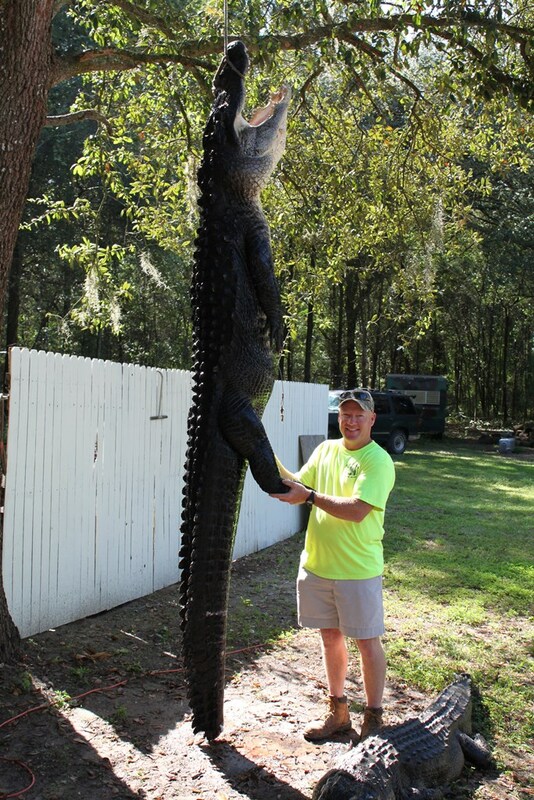 The second hunt is done on private land with private land owner tags for big gators, these hunts can be done during the non-traditional times when you catch the gators out sunning and use a very accurate rifle provided by the outfitter. Lodging, meals, taxidermist, meat processing. 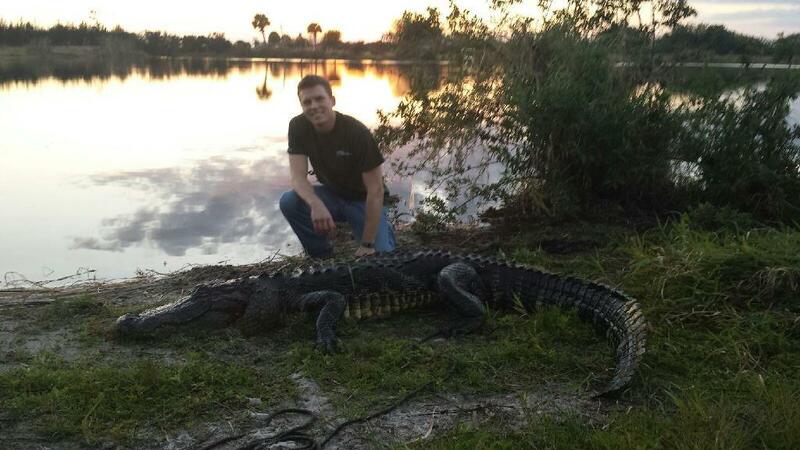 Hunts are conducted 2 hours South of Tampa, close to Okeechobee City. 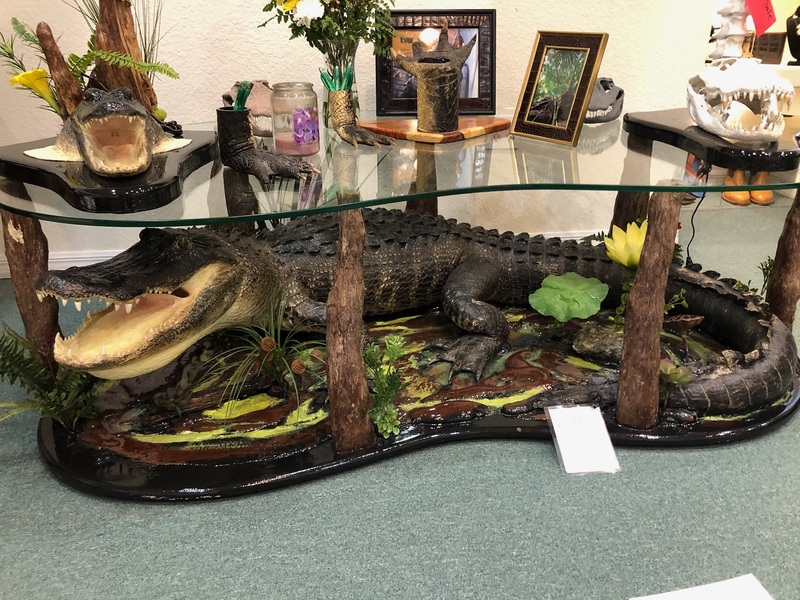 Fly to Tampa or Orlando and meet outfitter at designated area. Private land hunts, tag is included. Year round on private land.